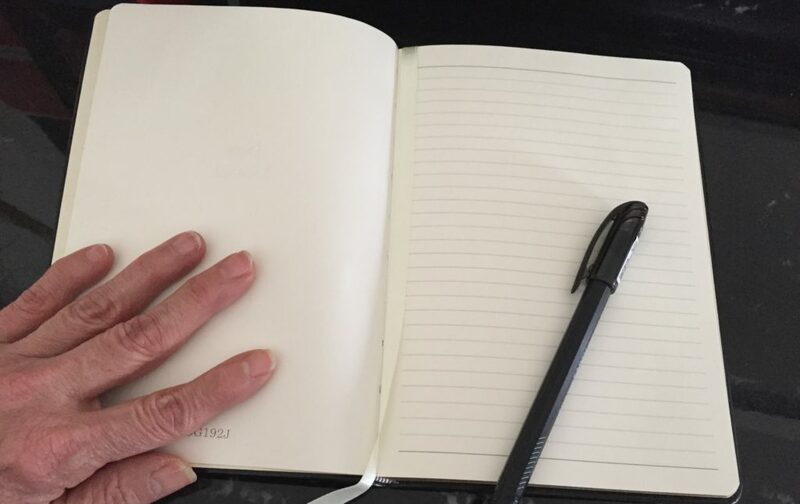 It’s been said, that journaling could possibly be the most powerfully, transformative habit that one could adopt. Keeping a journal can be useful for many different reasons, including as a life coaching exercise. Daily journaling facilitates reflection and can spark useful brainstorming about how to better strive toward your goals. As a coach I help ensure that my clients’ journaling is helpful by providing some guidance. You are encourage to write whatever is in your heart. This journal is personal, private, and a safe space to express your thoughts and feelings. Journaling is an excellent opportunity to step into an observer role. Just write down things that happen during your day and spend some time thinking about how you interpret them. Writing down your experiences helps in taking a wider perspective on your life, as well as reminding you of the problem areas and things you have to be grateful for. Raising awareness of these areas is the first step towards making the necessary changes and appreciating what you have. I hope this helps give you a greater understanding on the benefits and power in journaling and allows you to comfortably and confidently begin your own journaling practice. Leave comments and questions below.